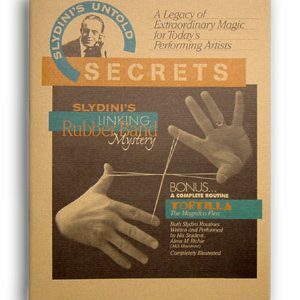 SKU: jugglingsbs Categories: Books and Printed, Supplies and Misc. 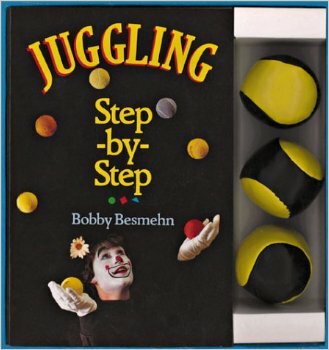 You won’t believe the incredible juggling moves you’ll be able to learn with three deluxe balls and great all-color book in this gift set. Extraordinary action photos lead you through the different motions, from the basics to ones that are more challenging. 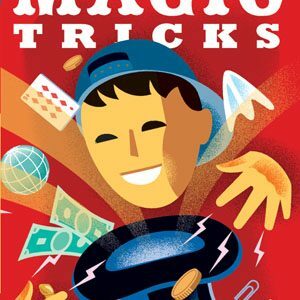 Get started juggling using balls – try Columns, Showers, Neck Catches – and then practice with other ordinary objects, even apples!